“I LOVE 3FU3L and 3CARB!! As a combat athlete, my training sessions, fights, and jiu jitsu competitions are highly taxing. I use 3FU3L and 3CARB pre, intra, and post workout, as well as post weigh-in at competitions. It has NEVER failed me. 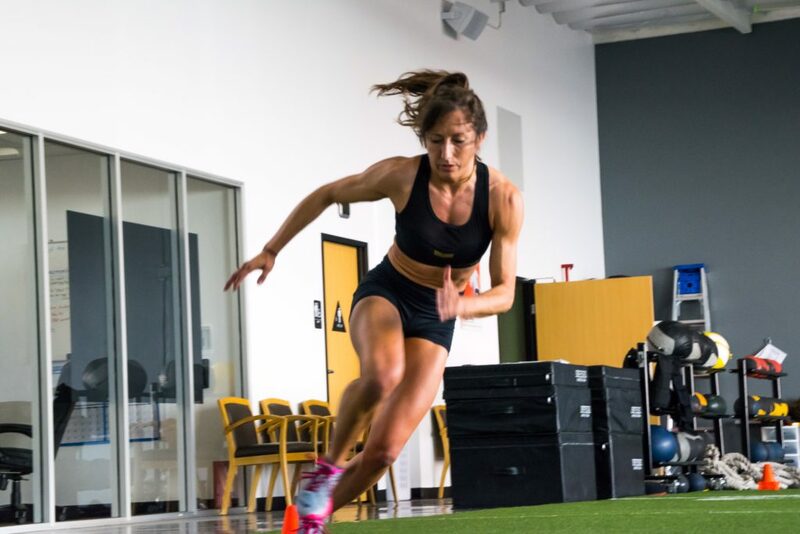 The energy difference is almost immediate, which is why I have even run to make a quick cup during a particularly tough training session and bounced back with plenty of energy to finish strong. Christina Gonzales is a lifetime martial artist. She began training at age 5 in Shorin Ryu karate. After actively training and competing for 14 years and earning her 2nd degree black belt, she went on to earn both her bachelors and masters degrees. After completing school, she married her boyfriend of 6 years. Shortly thereafter they found Brazilian Jiu-Jitsu and never looked back. Christina has now been training for over 5 years and has earned her place on the podium in the Pan American Jiu-Jitsu Championships, World Jiu-Jitsu Championships, American Nationals, Las Vegas Open, and Long Beach Open. Her accolades and drive to be the best earned her the connection with UFC Strawweight fighter, Kailin Curran. In mid 2015, Christina became Kailin’s sparring partner for each of her last 4 fight camps. In 2016, Christina decided she would expand her martial arts knowledge, and began training Muay Thai as well. She fought in two Muay Thai events and came out with the victory in both, the first by first round TKO, and the second by unanimous decision. After her last fight in September 2016, Christina decided to focus her energies again on Brazilian Jiu Jitsu, and earned her brown belt in December from World Masters Champion, Gustavo Siri Pires of Gracie Barra. Currently, Christina is a Brazilian Jiu-Jitsu Coach to kids and adults alike, and strives to be the best possible role model and influence to all she comes in contact with. She is a firm believer that it is easier to stay in shape than to get in shape, and so is always working hard to be ready for the next challenge or opportunity.